Esports are multiplayer video games that are played competitively, just like a professional athletic event. The games are played in front of spectators, players are often formed into teams, and they compete against one another for massive prize pools, jackpots, and salaries. Esports games can be computer-based or console-based. Games such as Rocket League and Overwatch have even formed professional leagues that compete for world championships. Organized competitions have almost always been a part of video game culture. Until the late 2000s, however, the competitors in these events were usually amateurs. Since 2010, professionals have taken esports gaming to new levels and created structures where significant earnings are possible. What makes the esports industry such an attractive option is that any gamer with the right skill set has the potential to be competitive and turn pro. 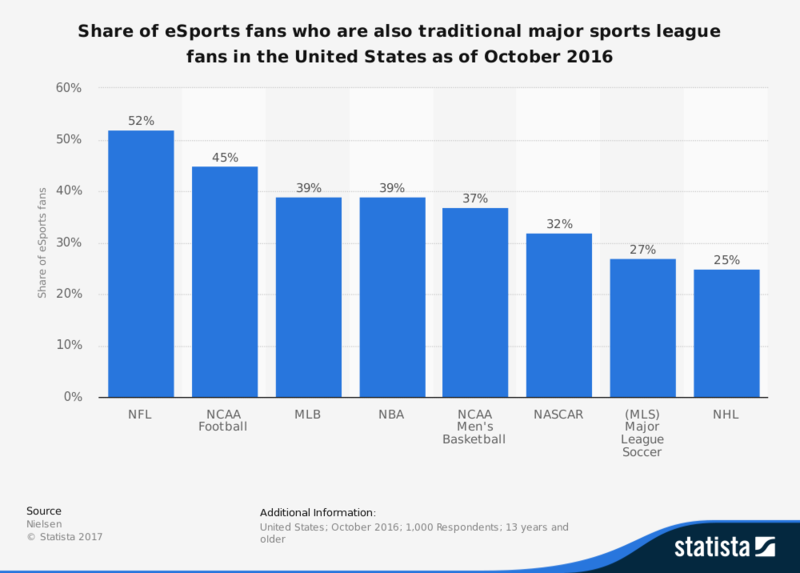 As video game culture continues to rise in influence globally, the esports industry will be growing with it. The massive levels of annual growth in esports is not likely sustainable over a 10-year forecast. From 2015 to 2016, the growth rate was over 50%. 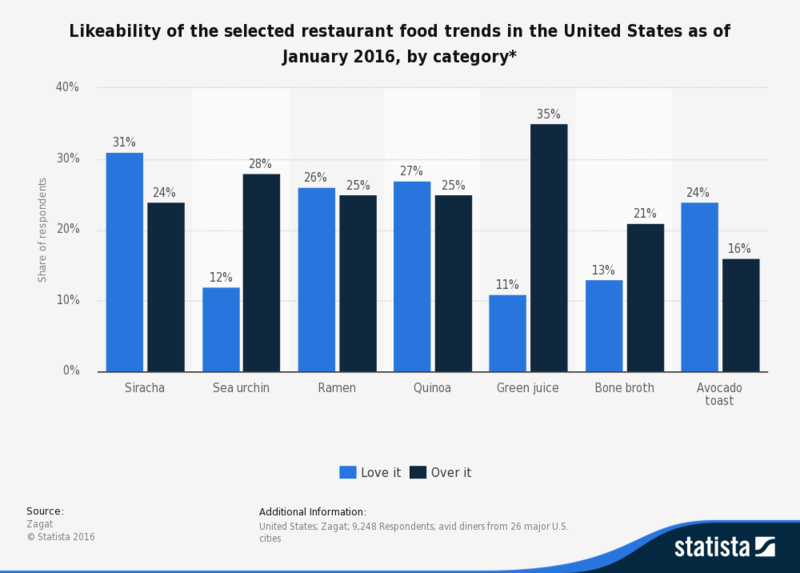 In the past 5 years, the industry has achieved year-over-year growth of over 40%. That doesn’t mean the esports industry will no longer be successful. 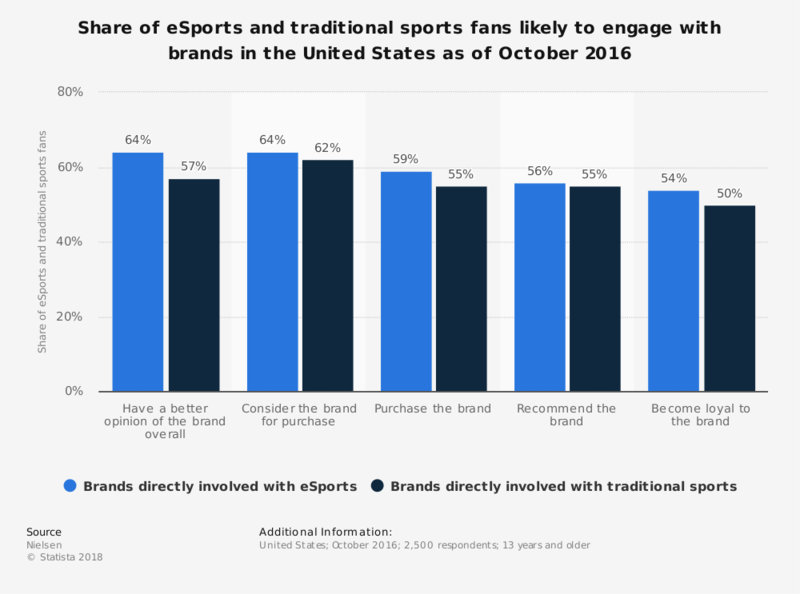 It will simply be maturing into an industry that has the potential to reach gamers around the world with exciting events for their favorite games. Look for more gaming franchises to enter the esports industry in coming years. Fighting games have often resisted joining the esports movement in the past. The amount of revenues that are possible within this industry may change that in the future. New titles and evolving events will encourage industry growth as well.